IT Solutions That Empower Businesses. We help identify out-of-the-box solutions to address business requirements tailoring to specific needs. That means your IT staff have more time to focus on their job. We tap into and select from the best-of-breed technologies available from innovation centers around the world to deliver state-of-the-art solutions with objectivity and flexibility. We see our clients and partners as family members, earning their trust and confidence with the implementation of each successful project. We do not just provide solutions for our clients, we lead the process to ensure clients’ unique needs are best fittingly and cost-effectively met. 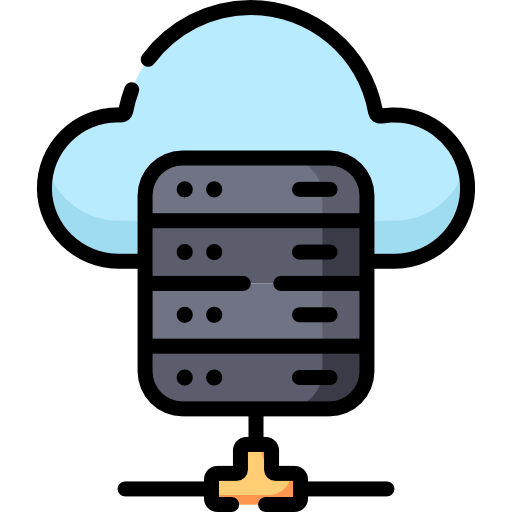 Our as-a-service offerings combine backup with instant recovery, replication, data analysis, search, archives and compliance in a single secure environment from data center to cloud. Loss of data and system downtime can no longer threaten your business’s survival. We provides consulting and integration services, including project management (scope, performance, time, cost and risk), analysis of requirements, network design, systems and technology integration, site surveys and audits, technology staging and deployment, installation, optimisation, acceptance test, site closeout, documentation, and training services. We specialises in procurement, set-up, maintenance, asset relocation and disposal services for your infocomm technology (ICT) equipment. We help you to be proactive when it comes to managing your ICT equipment in an informed, cost-effective and environmentally responsible manner. We help protect your organisation's most important assets against cyber threats. We create the IT infrastructure to innovate and deliver your future business strategy. We are integration problem solvers; using a variety of technologies such as Mule ESB, Apache Camel or Dell Boomi. Our team members have experience developing Mule connectors and transports. Activiti BPM and jBPM are our top choices for BPM solutions. We have worked with them as separate services or embedded in Java applications. 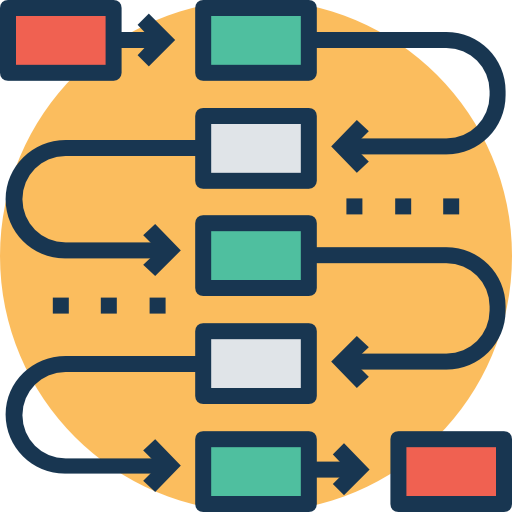 In addition, we have created integrations between Mule ESB and Activiti BPM. We transform your data into useful information, using Apache Kafka, Pig, Apache Spark and Tensorflow. 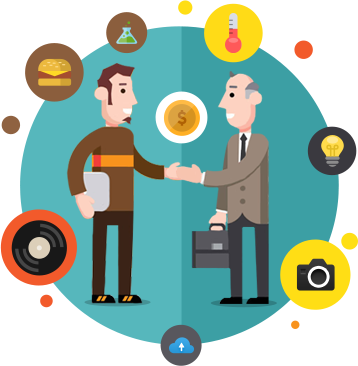 We partner reputable vendors to meet the fast changing needs and requirements of our customers. Flagship CDR technologies protect numerous critical networks of public and private sectors, and address deficiency in mainly detection based cyber security strategies. 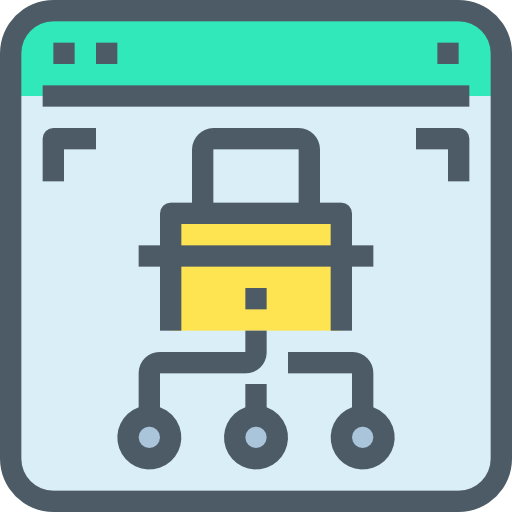 Contrast's patented deep security instrumentation enables highly accurate analysis and always-on protection of entire application portfolio, without disruptive scanning or expensive experts. 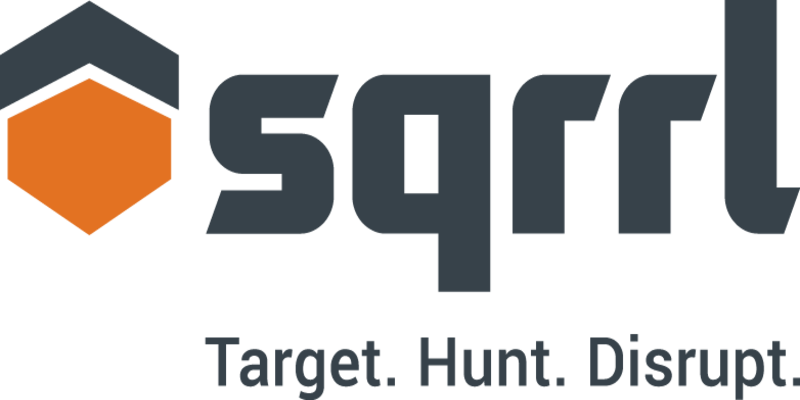 Sqrrl provides a big data analytic tool for detecting, investigating, and visualizing advanced cybersecurity threats. It take different elements of the data and makes them secure down to the cell. Acronis sets the standard for New Generation Data Protection through its backup, disaster recovery, and secure access solutions for any infrastructure - small businesses to multi-system enterprises. With the Barracuda Web Application Firewall, threat windows that might otherwise remain open for weeks/months are reduced to a few seconds or less by significant analysis of threat intelligence data. Cofense Triage provides our response teams with the rapid, detailed information they need to address e-mail threats quickly and efficiently without wasting time chasing false positives. Mantix4 takes threat hunting into the SaaS realm. While the program provides robust threat hunting tools for use by clients the company also employs experts to hunt on behalf. We are waiting for you, Join us! A complete learning experience from development processes, production problem resolution, incident and development debugging, etc. A competitive salary with a flexible environment.